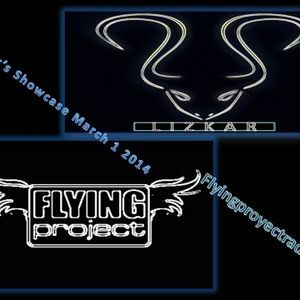 This is a 1st radio show of month march by Lizkar for Flyingprojectradio.net . From México City! a great session of trance music! listen follow and share&like!